So, Batman vs Superman released earlier this year and established the foundation of several other DC comics movie i.e. Wonder Woman (2017 release), The Flash (2018 release) and the major ploy, Justice League (also 2017 release), The Batman (tentative 2018 release) and others which might be still under the files. But we are here to talk about the wonders of Wonder Woman which is scheduled to be released on June 7, 2017 by DC comics in collaboration with Warner Bros. The trailer of the movie released recently and several assumptions of the plot has been making rounds but no clear hunch has been concluded since the production house is very strict about the plot leak. But audience holds full right to assume, and which is why we have done our job well. 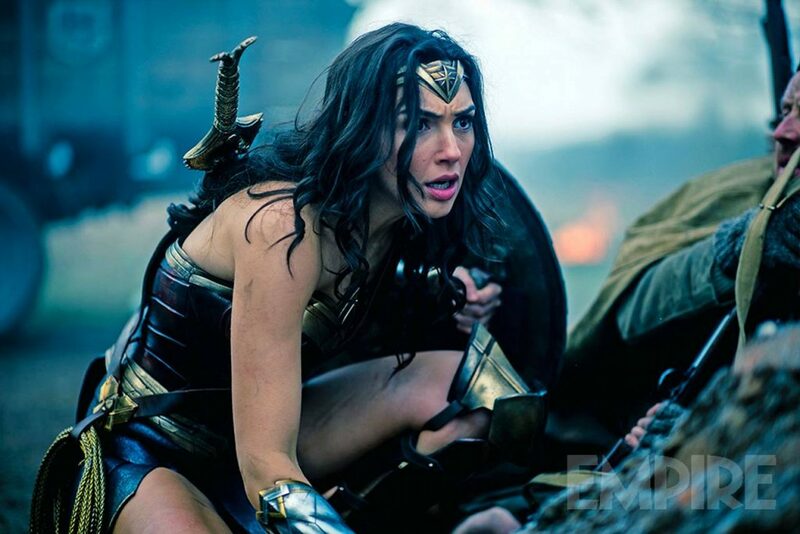 Starting from the trailer, it is shown that Chris Pine has been abandoned or accidentally drowned near the island home of Diana Prince aka Gal Gadot. And driven by her saviour nature, she swims to save him and hence the spark. 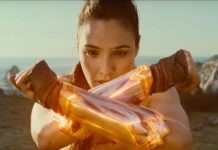 As the trailer proceeds, multiple flashes of World War 1 is shown in which we assume the involvement of Wonder Woman is of importance. In one of the dialogues, Chris Pine suggests that a “war is about to fall upon” and when asked “what war”, he adds, “the war to end all wars”. Chilling and enthralling, Aye. 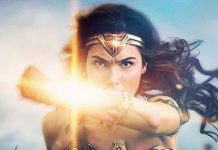 In various parts of the trailer, Diana is seen jiggling in between her attraction for Steve (Chris Pine) and her responsibilities to save the world and her people who again are shown from Amazonian reign. The women are wearing Greek styled clothes and live like queens who are also huntress for anyone who tries to boil on their anger or destroy their calm. Though there are no traces of Batman or Superman in the trailer, but we are hoping a narrative of either of them or Bruce Wayne shall add up more power in the movie. All we can do is wait for the movie to release.